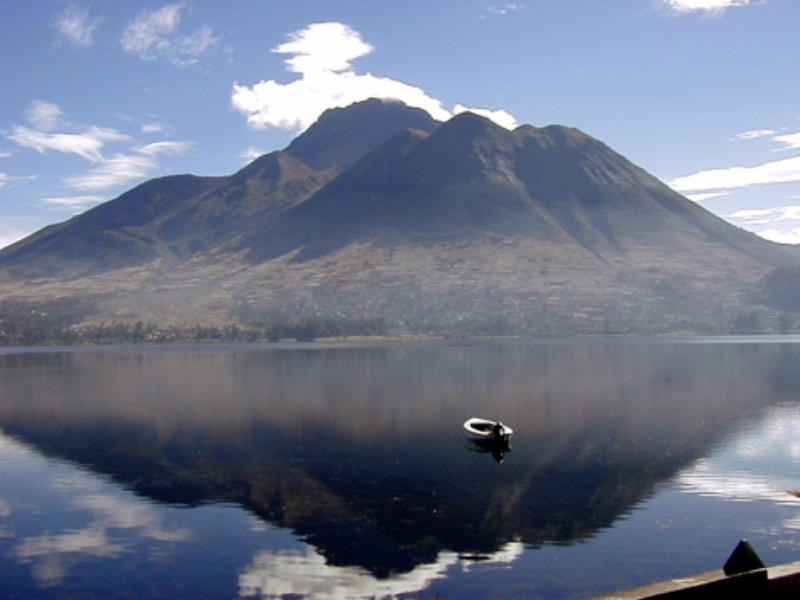 The adventure starts in Quito, heading due south through the outskirts of the capital. 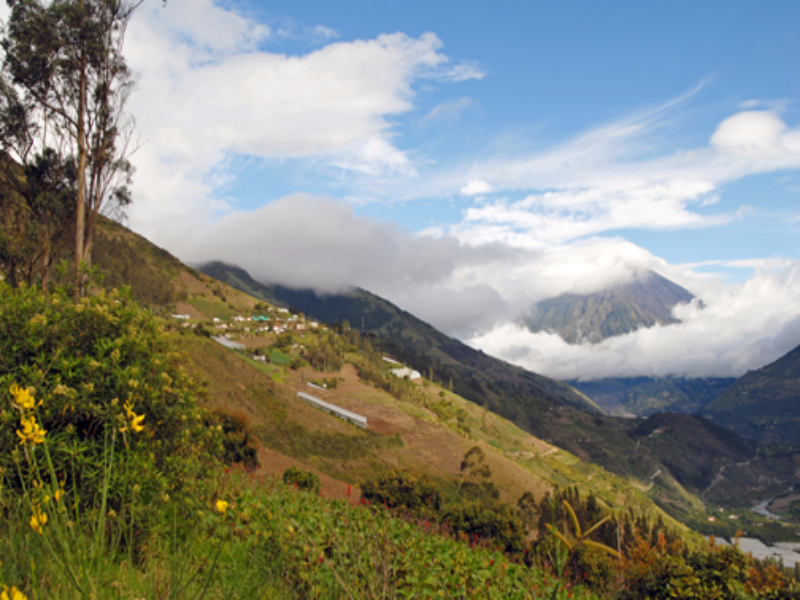 This first leg reaches the town of Sangolqui, where a stop is made to explore the traditional Andean market, full of animals, produce and people: a great introduction to the Andean way of life. 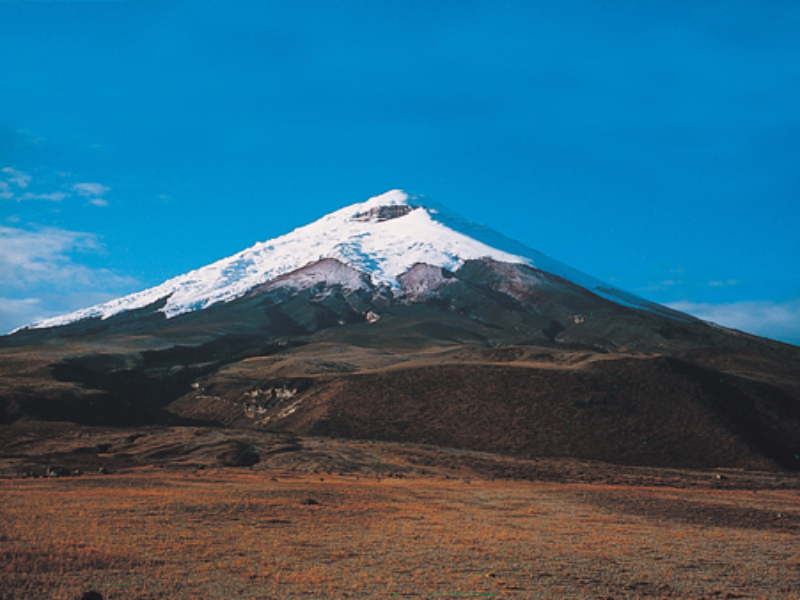 Over to the east, the journey enters Cotopaxi National Park, an ecological sanctuary of 88,920 acres that harbours the magnificent cone of the Cotopaxi Volcano, rising 5,897 meters (19,347 feet) above sea level. After an early breakfast, depart by road (about 2 hours) towards the small town of Alausí, the beating heart of the rehabilitation of the Ecuadorian Railway Company in the last years. Great efforts have been made to restore the 100-year old train stations, replace rails and sleepers, renovate engines and classic coaches, and involve the Indian communities in the rail operation for tourism along the route. The highlight is the thrilling 800-metre (2630-foot) descent via zigzags cut into the rock of the Devil’s Nose. 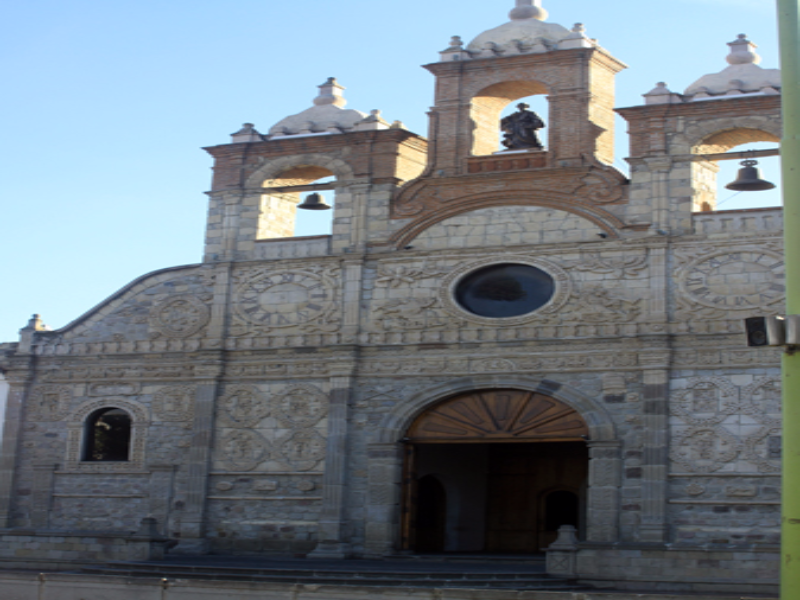 Cuenca is Ecuador’s third largest city; yet it still retains its pleasant provincial air. Its red tiled roofs, cobblestone streets, flowery plazas and museums make it very special. This comprehensive visit includes the Plaza of San Sebastian, a colorful artisans’ market, where handicrafts are sold. 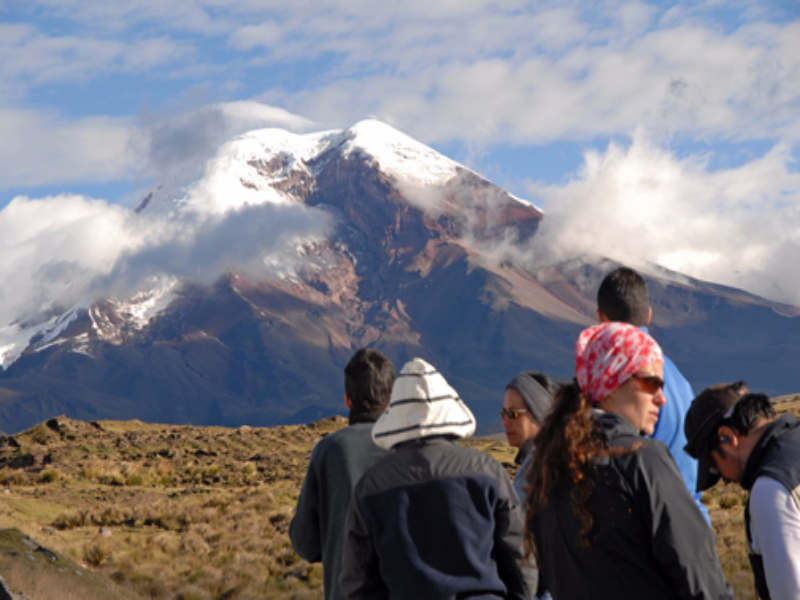 The Spirit of the Andes adventure ends at the airport – to take to flight to Quito or to Guayaquil.